BUSAN, South Korea -- Hyundai Motor plans to launch a luxury all-electric vehicle under its Genesis marque to expand the lineup of its new premium brand, Senior Vice President Manfred Fitzgerald said. "We will definitely go as Genesis brand down the road of alternative propulsions and it is very, very obvious that EV is definitely on the map," Fitzgerald told reporters on the sidelines of an auto show in Busan, without elaborating on details such as a launch date. "I think full electric cars will be the future in the auto industry," said the former Lamborghini director who recently joined Hyundai and leads strategy for Genesis, which broke out as a standalone luxury brand in November. 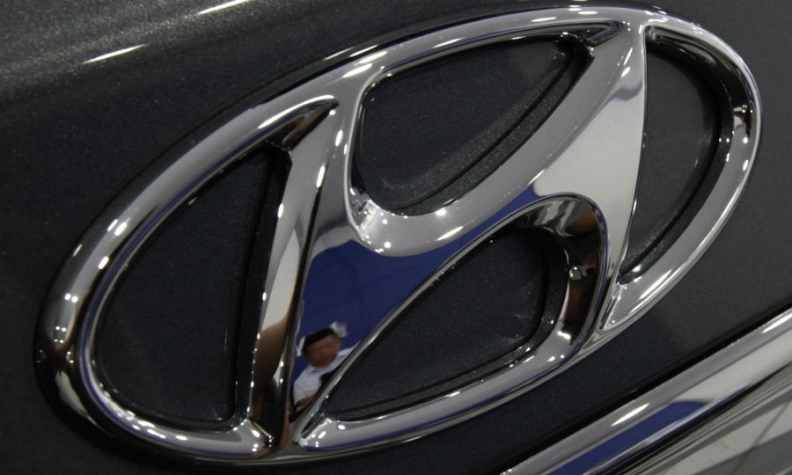 Genesis is a departure for Hyundai Motor, which had earned its reputation as a value brand, and is seen aiming at tapping growing demand for premium cars with higher prices to boost flagging profits. But the brand faces a challenge of carving out its own identity and differentiating itself from its group brands - Hyundai and Kia Motors - as well as German competitors, analysts say. "The main goal is to have a strong differentiation within brands. No design overlap," said Luc Donckerwolke, senior vice president at Hyundai Design Center. Genesis is a key initiative for Hyundai Motor Vice Chairman and heir apparent Chung Eui-sun, who is being groomed to succeed his father and chairman Chung Mong-koo. "He is involved in all decisions," Fitzgerald said. Hyundai Motor plans to add a diesel version of its Genesis G80 large sedan in the first half of next year, the company said in a statement. The gasoline-powered G80, unveiled at the auto show, is the second model under the Genesis brand after G90 and will be introduced in South Korea next month. An electric vehicle would diversify the propulsion systems for the new brand, something Fitzgerald said was important to success in the luxury market.